We’ll provide more photos next week as work progresses. 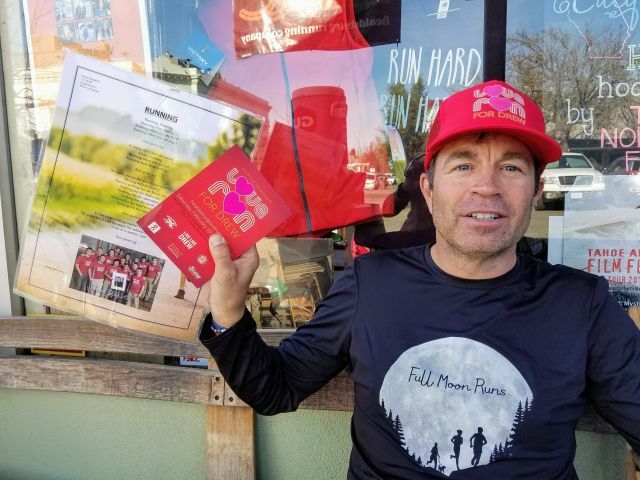 The Healdsburg Running Company is the focus of our latest story in our “Here in Healdsburg” narrative series on local-business owners. Check out the story: http://bit.ly/2EywOMK and on Instagram via @CityofHealdsburg. 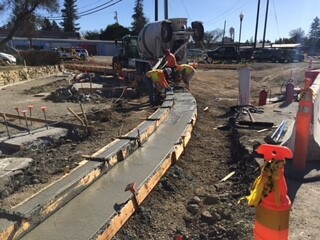 Formed and poured curb, gutter and sidewalk. This will be completed next week. Form and pour driveway. This will be done half at a time; it will be completed next week. Roadway excavation from the driveway of Pacific Union Realty to Center St.